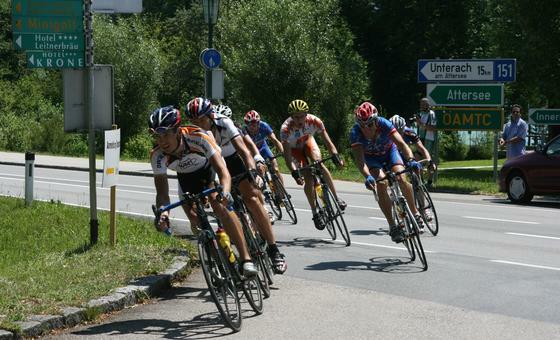 The racing bike region SalzburgerLand-Salzkammergut comprises six top racing bike destinations. 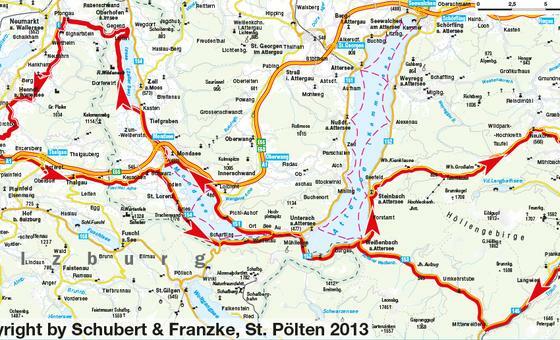 This road bike friendly area stretches from Salzburg deep into the Salzkammergut Lake District and from the northern part of the Salzburger Seenland to Lake Wolfgang. 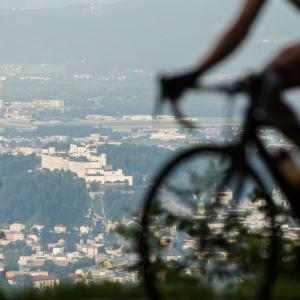 Numerous chosen racing bike tours of various grades of difficulty take you through the beauty of the racing bike region and offer an inter-play of lake and mountain landscapes. 14 chosen hotels represent the racing bike expertise of the region and make a road bike holiday in the alps an unique experience. 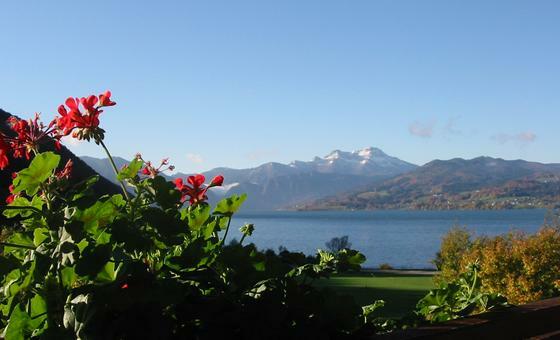 The Salzburger Lower Alps as well as the bordering Salzkammergut and the Upper Bavarian area rank as one of the loveliest areas in the world.